After purchasing the property in 1993 our first vines were planted in 1994 in the head of the beautiful Te Matuku valley in the south eastern end of Waiheke Island. In 1996 bucking the trend and taking a calculated risk we planted Syrah. 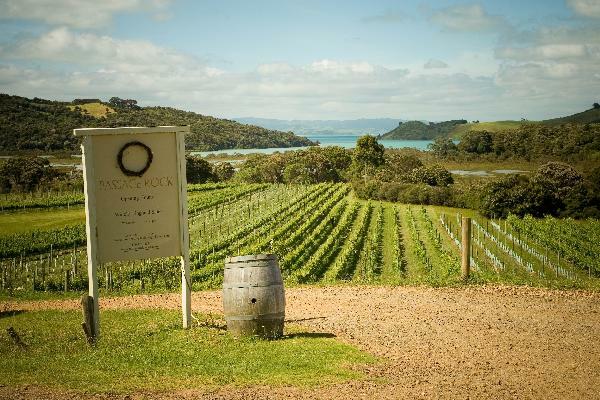 Since 2001 Passage Rock has become Waiheke Island's most awarded winery in both New Zealand and International competitions, winning multiple gold medals and trophies for our Reserve Syrah. Passage Rock is a love affair that follows the will of the seasons and the instincts of the vintner.